2019 LPA Online Conference Registration is open now! Conference Registration and Marriott Reservations open tomorrow at 9:00 PST / 12:00pm EST! All the Conference details are available in the 2019 Conference Registration Book. 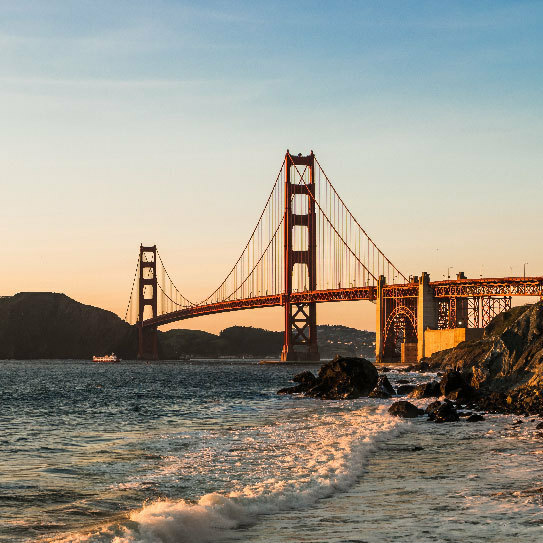 Join us for the 2019 LPA National Conference in San Francisco, California! LPA Registration books will be in the mail and posted online next week! Keep an eye on social media and the LPA Conference Website for all the info! Keep in mind that mailing takes a longer due to the bulk mailing rates. 2019 LPA Conference Registration and Hotel Reservations will open at 9:00AM PST on March 20th - that's just one day away! You will need to complete your LPA Registration first, and obtain a Registration ID number, in order to book your hotel room. You may complete your registration online, on March 20th, or mail or fax in your registration paperwork to the LPA Office. The 2019 Conference is being held in San Francisco, from June 28th - July 5th, 2019. We have a great week of activities planned, including a wild and fun Welcome Party, an empowering LPA Fashion Show, the return of LPA's Got Talent Show, a family fun night of Illumination and Magic, a Summer of Fun Banquet Celebration, educational workshops, remarkable receptions, MAB consultations, CITM events, teen events, [email protected] events, and so much more! 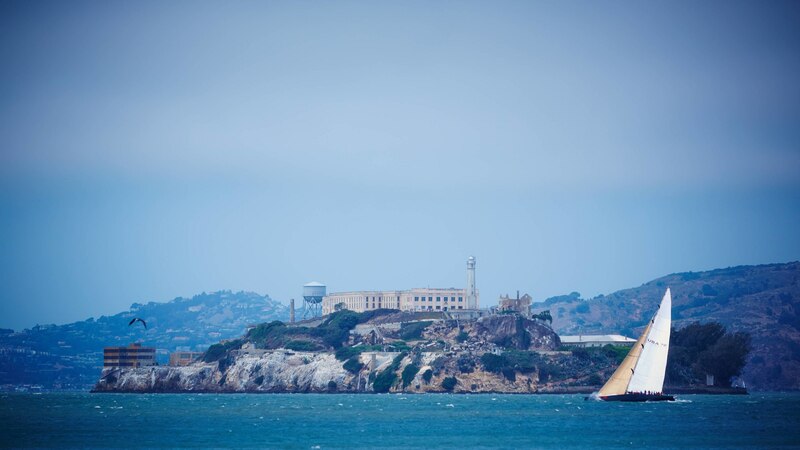 Don't miss our off-site adventures either: a ball game with the famous San Francisco Giants and the Arizona Diamondbacks, a day tour and an exclusive night tour of Alcatraz, a ferry boat ride around the bay, and finishing the week off with a "highlights of San Francisco" City Tour. The registration packets include more information and will be arriving in mailboxes soon to all paid members. LPA registration and hotel reservations will open on March 20th at 9:00am PST. 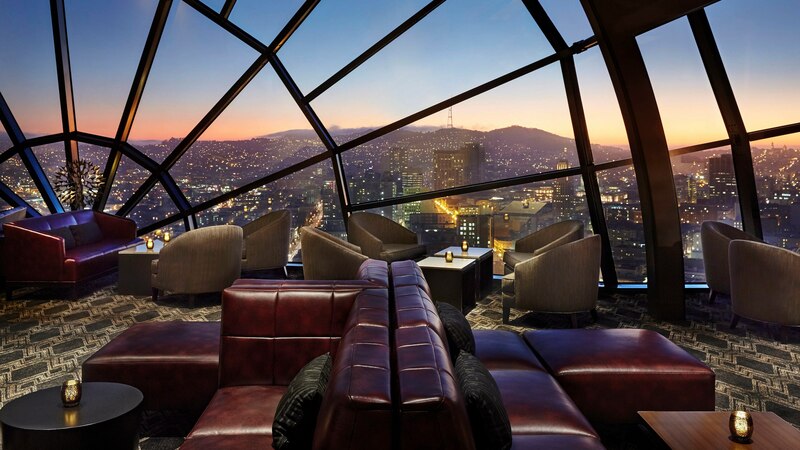 You must register with LPA first in order to book your hotel room at the San Francisco Marriott Marquis. Room rates for LPA registrants will be $184/night. We look forward to seeing you all this summer in one of the most famous and beloved cities in the world - San Francisco! 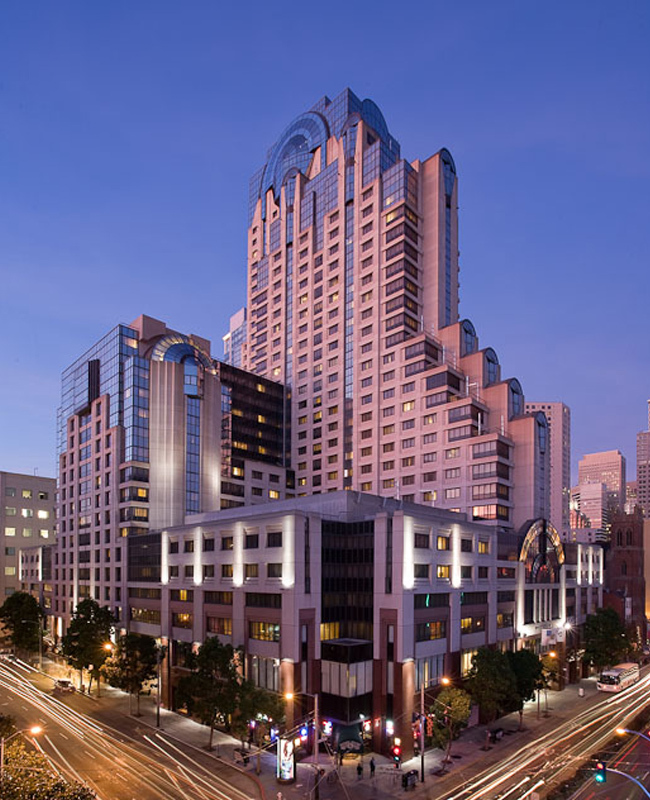 Parking is available at $35/night at the 5th and Mission Parking Garage, directly across the street from the Marriott Marquis. Parking is expensive at the Marriott Marquis, as they only offer Valet Parking onsite. There is no pool this year, though there is a wonderful accessible park across the street at Yerba Buena Gardens, which includes a full Children Museum, a carousel, an ice skating rink, and a bowling alley. The Yerba Buena Gardens team also plans fun summer outdoor activities all week long. LPA joins the San Francisco Giants for baseball on Saturday evening, climbs aboard a boat and takes a tour around the Bay on Monday, ventures over to Alcatraz together not once but twice on Tuesday and Wednesday, and rides through the city featuring all the spectacular sites on Thursday. Summer of Love Awards Banquet and Summer of Fun Kids Banquet will be held on Thursday, July 4th, truly celebrating our last night together. Don't forget your jacket! San Francisco gets quite chilly in the summer. Also, be sure to sign up for the Fashion Show, Talent Show, an LPA Medical Consultation, Volunteer Opportunities, and if you're interested, submit a Workshop proposal today! Are you or your child interested in participating in the LPA's Got Even More Talent Show? Fill out the online form - LPA Talent Show Form. Show your love with LPA in San Francisco this summer! See you there!